Verona’s resident purveyor of stomping Chicago and Detroit sounds brings his four-to-the-floor vinyl selections to 45turns. 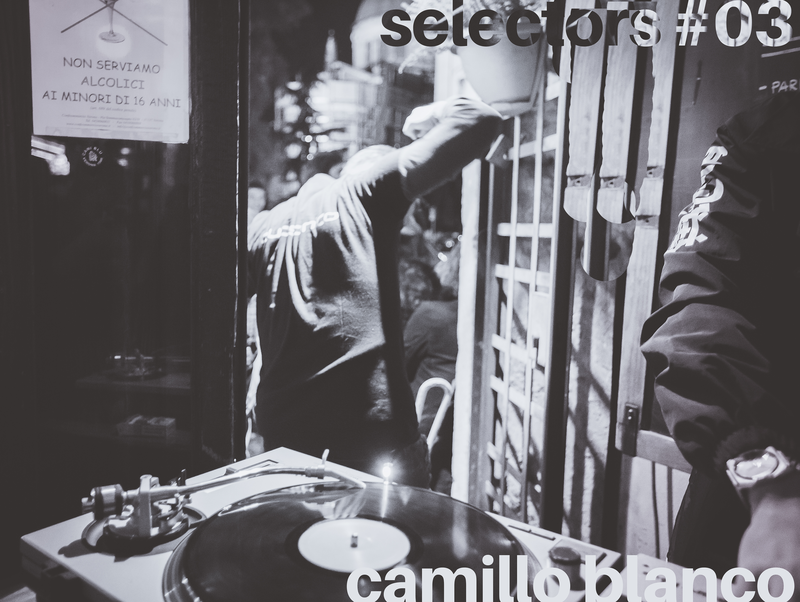 Camillo is a vinyl lover, deejay and selector, but above all always remains close to the dancefloor. Being rooted in soul, jazz and then 80s wave & electro, he approached house in 1988 in a quest to explore electronic music without boundaries. You can catch Camillo doing his Clubsonic show on deradio.ca.